Call us at our office at (414) 377-0504 or fill out and submit the contact form at the bottom of this page. We will return your call or online request within 24 hours, except during weekends and holidays. At that time you can schedule a free initial, 30-minute consultation, during which we can get to know each other and determine whether we’re a good fit to work together. This first meeting is informal and informational. We will show you the space here at Flourish, discuss how we work and ask you about your hopes in counseling. During this consultation you can ask us any questions you have about the counseling process. If we decide to work together, we’ll set you up with some initial paperwork and get things started in the next session. 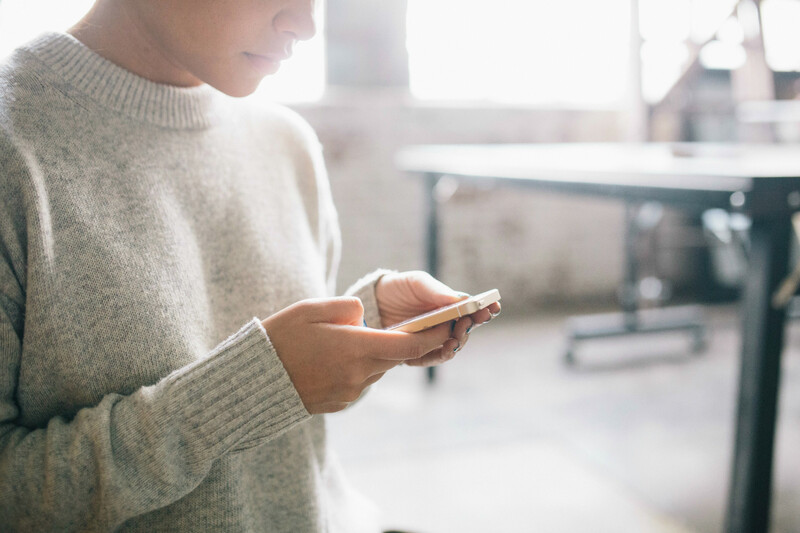 If you have time before your initial consultation, reflect on what you’d like to get out of therapy – what would you like to change or how would you like to feel when we’re done? What qualities are you looking for in a counselor? You can also find out how to get to our office by checking out the directions and maps listed here. When you arrive at the office, have a seat in the waiting room. Our waiting room is shared with three other businesses, including a dentist, who has a receptionist. You do not need to check in when you arrive. 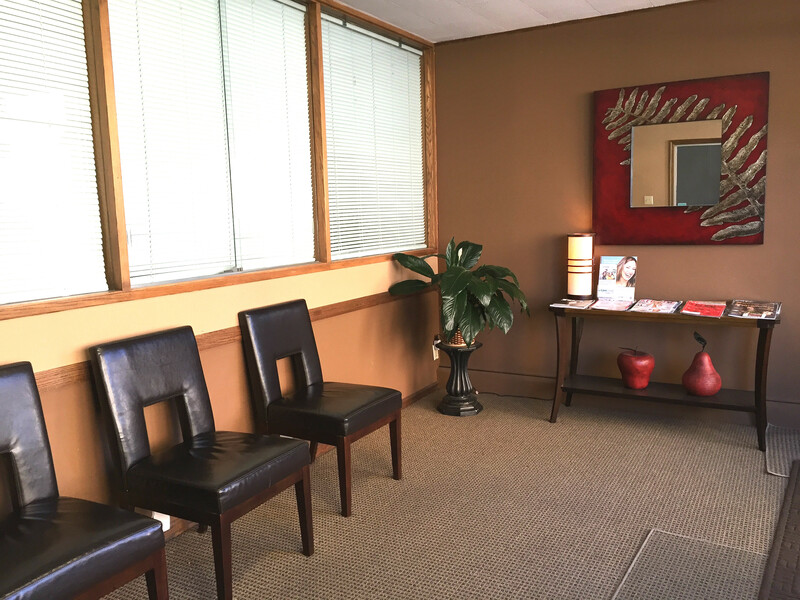 Find a comfortable seat and we will come out to greet you at your appointment time.